Can anyone tell what model is the Citroen below? I came across thus picture from my camera user guide. It only show the front but i think this ride sure looks cool. 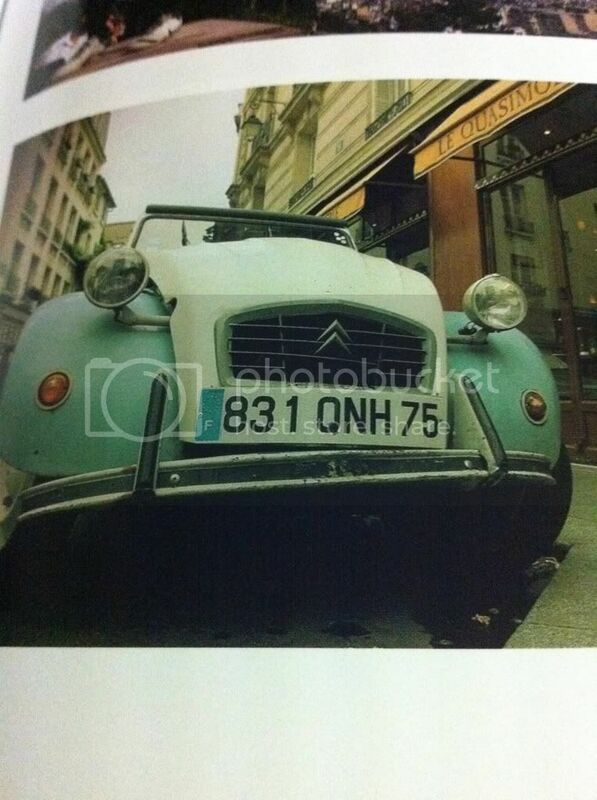 Read from the book that it's not difficult to spot this Citroen on the streets of Paris. Haha... I had expected that this question won't pose any problem for you, Voyager. This is probably a 1985 Charleston. I remember the story of how the 2CV was to be made as the farmers' mode of transport (in lieu of their bullock carts). To pass the test, the 2CV had to traverse rugged farm terrain with 2 pax and a basket full of eggs and other produce on board without breaking the car breaking or breaking anything in the car. Naturally, I think the 2CV passed with flying colors, and for a time, it was quite the Toyota Corolla for the masses. Ok, I heard of the Charleston and the Dolly, but really couldn't differentiate which is which. I understand the Charlestons aren't necessarily the 2 tone maroon / black scheme, and Dollies are also 2 color schemes. Anyone? Also, the 2CV6 that was mentioned in this thread refers to the models with the 3rd row windows, right? Nothing to do with a V6 engine, yes? Yeah... I remember my Citroen history from the workshop held at C&C.